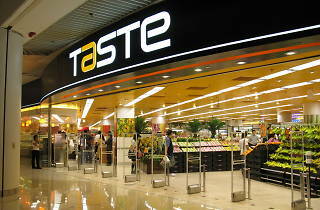 Taste is an upmarket offering under the ParknShop umbrella. 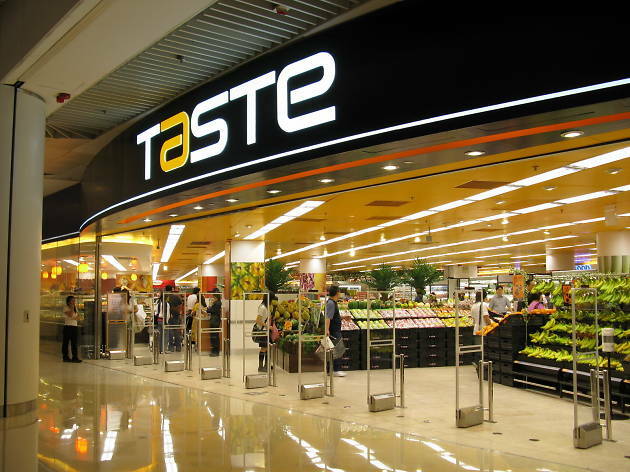 It sells largely the same produce but has upscale branding with more luxury products on offer. There are only a handful of stores dotted around the city, all located in plush shopping plazas. Opening hours are 8am-10pm, seven days a week.